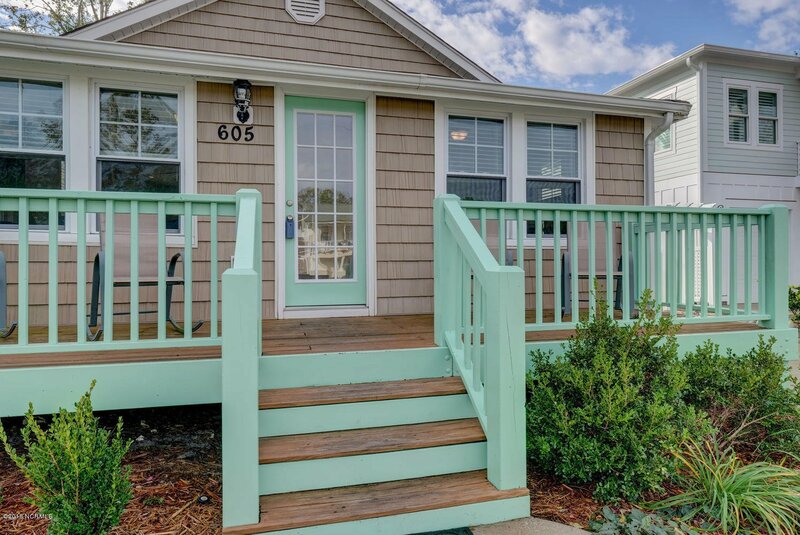 Welcome home to your beach bungalow. 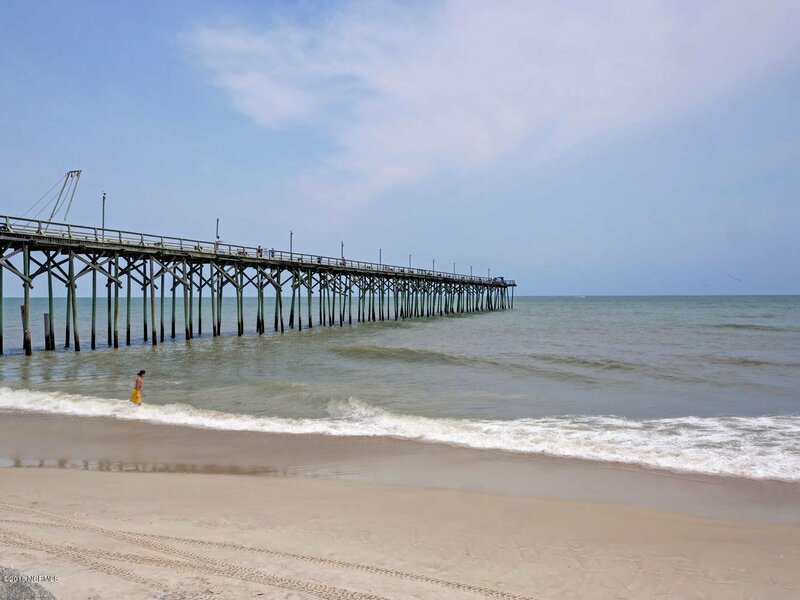 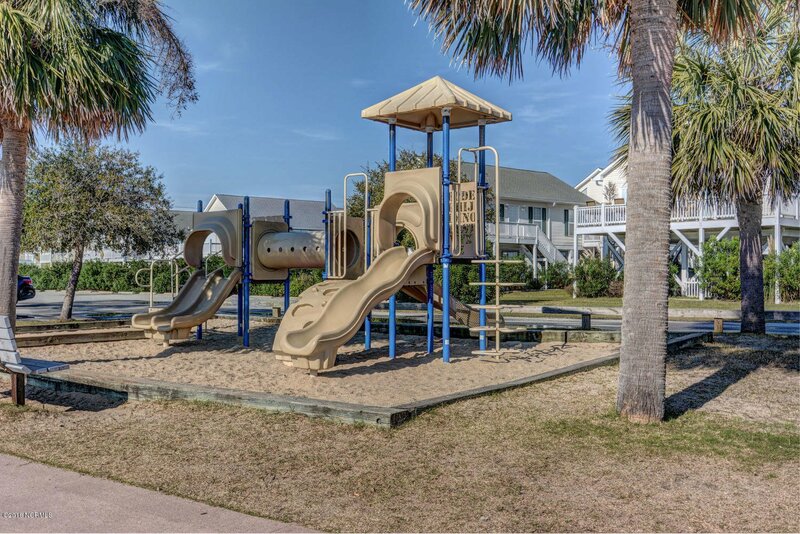 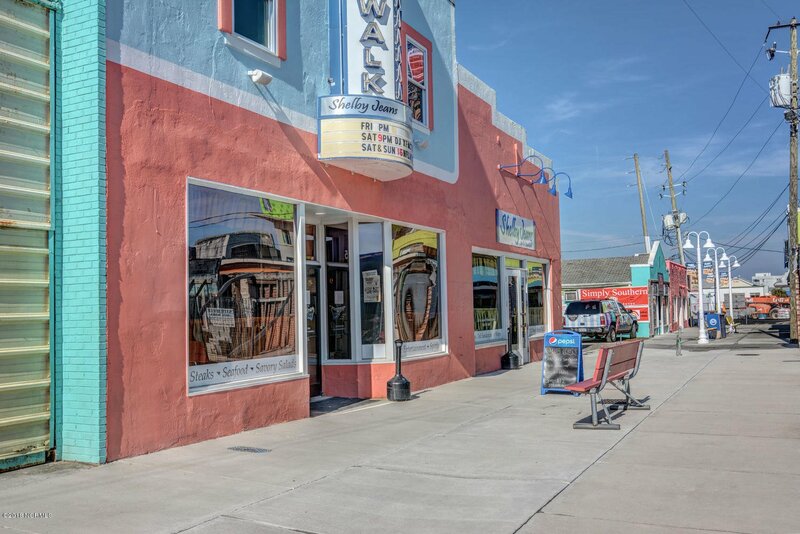 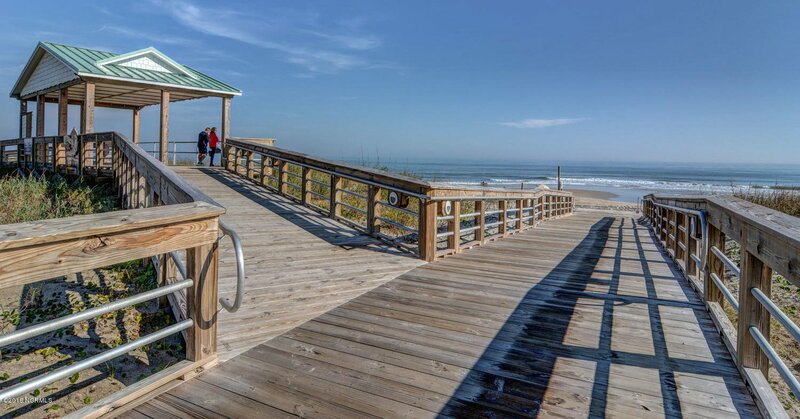 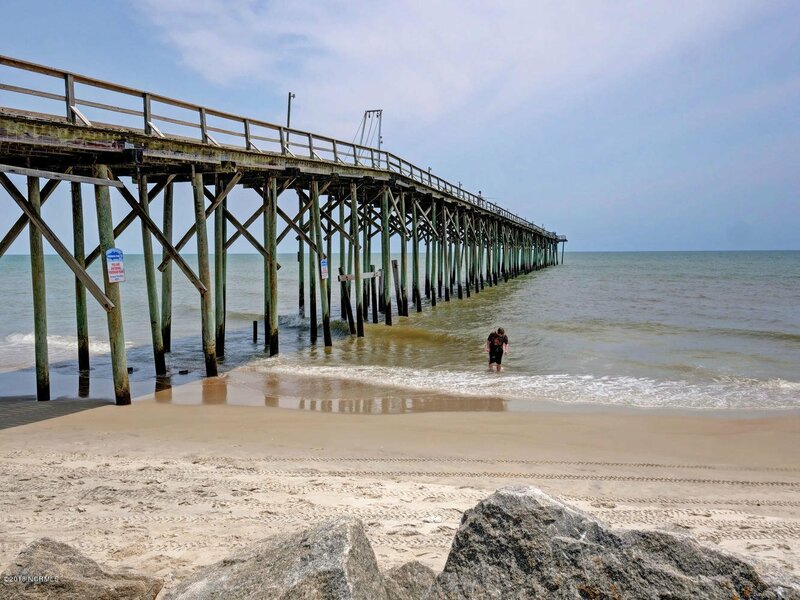 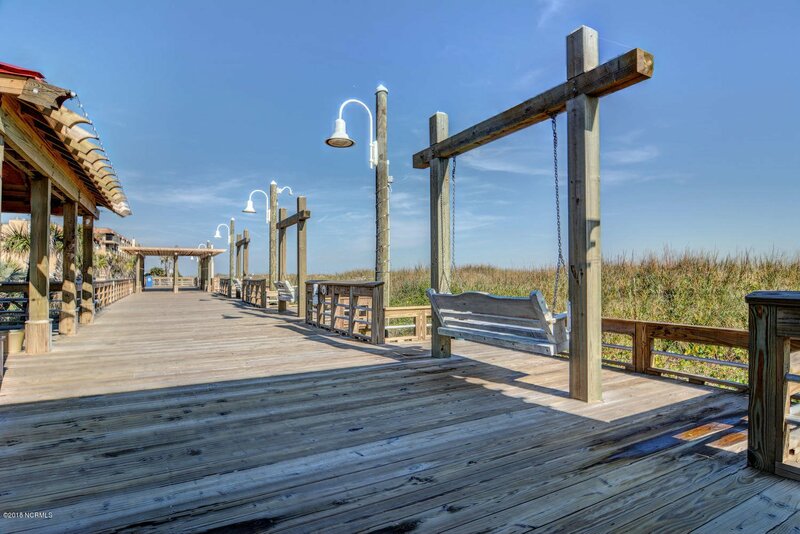 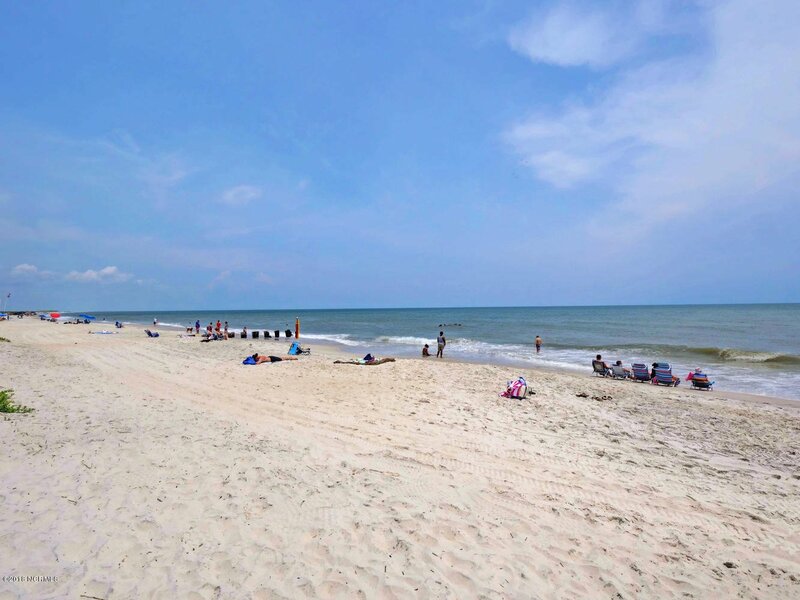 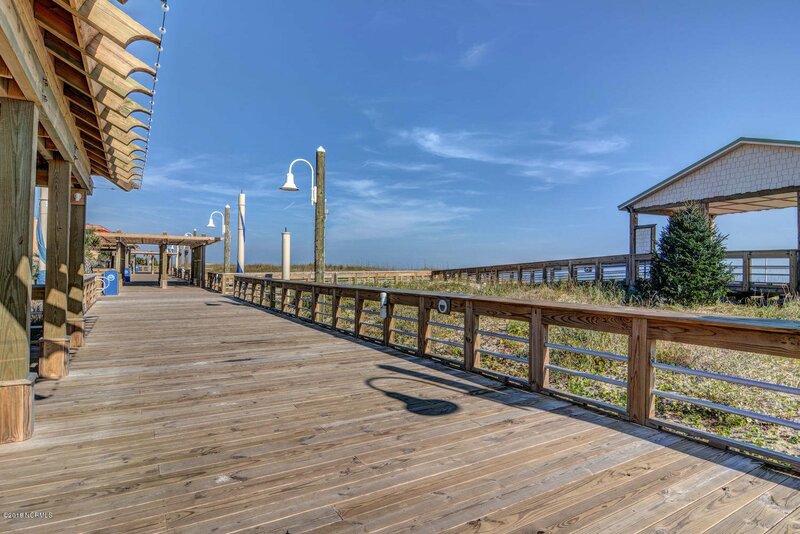 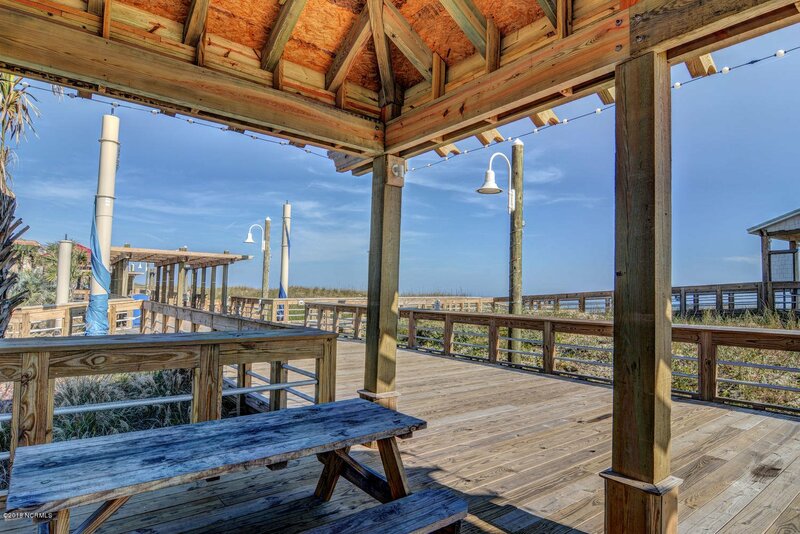 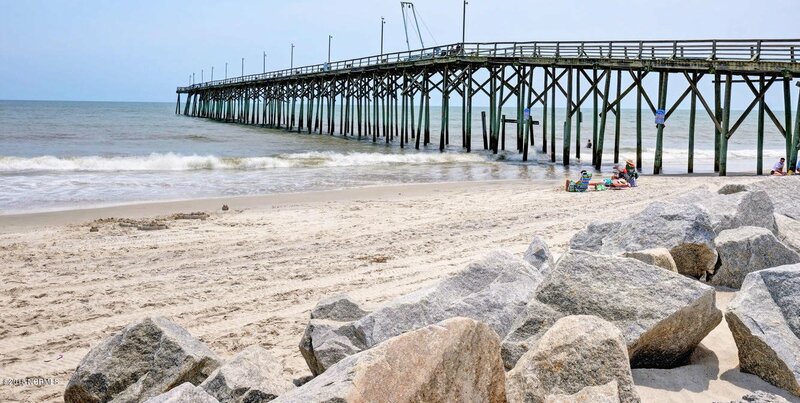 Just a hop skip & jump from the ocean & the Carolina Beach boardwalk is your oasis by the sea. 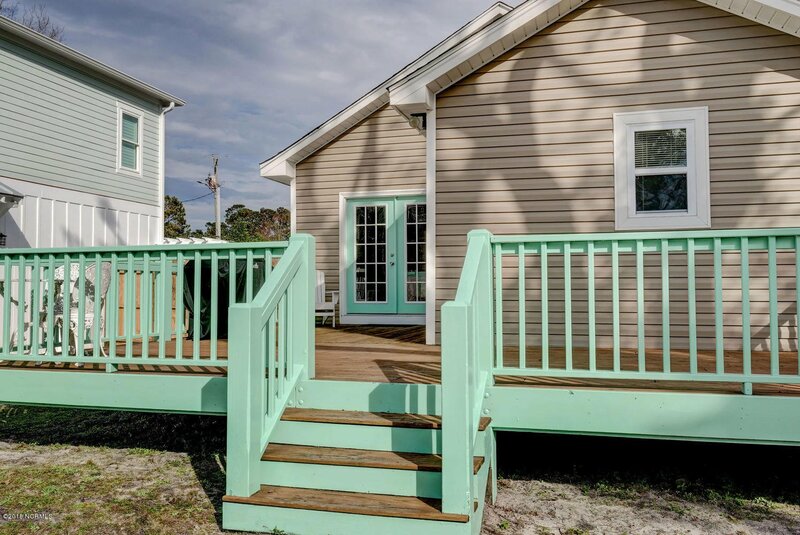 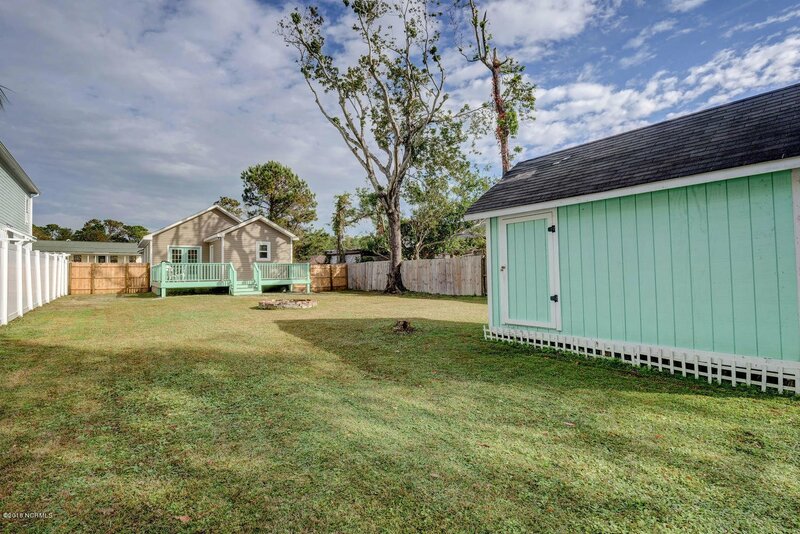 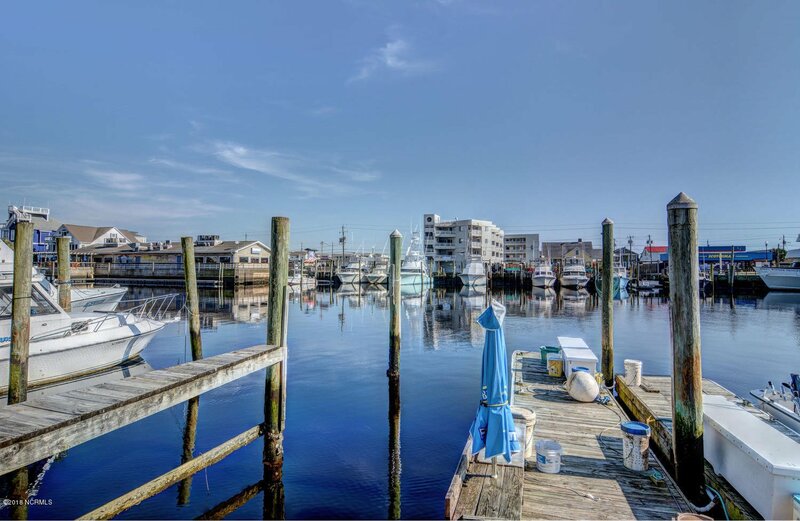 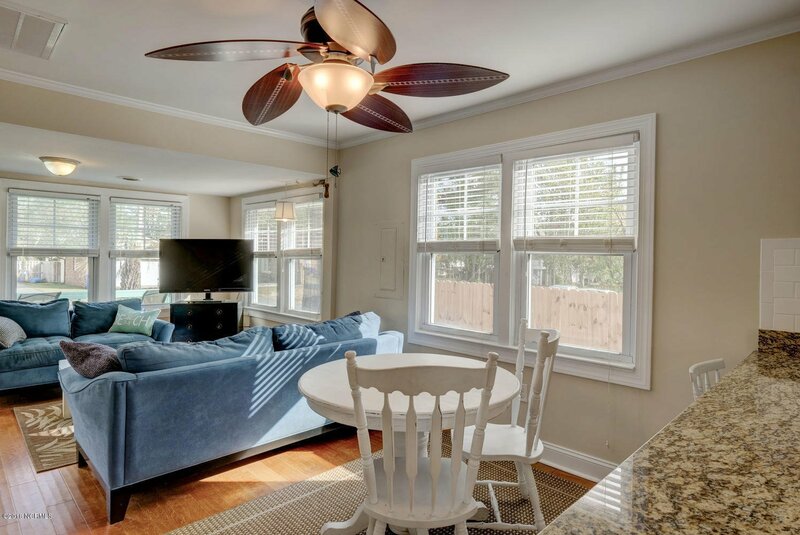 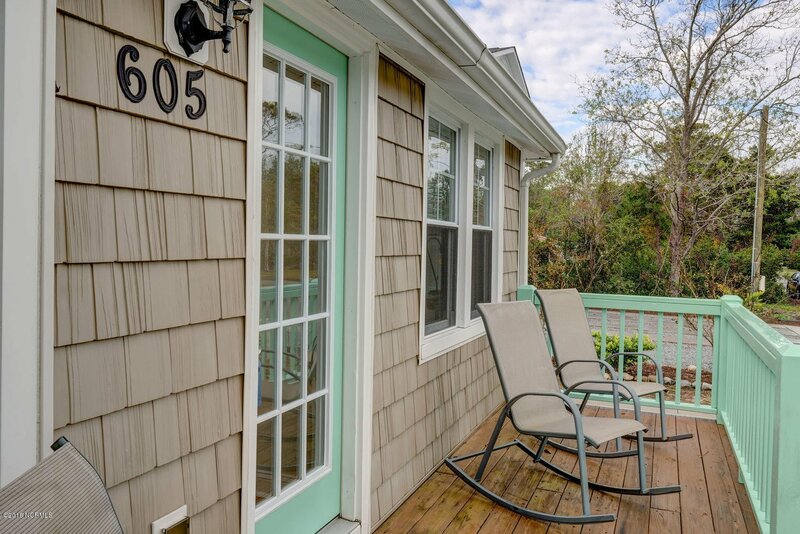 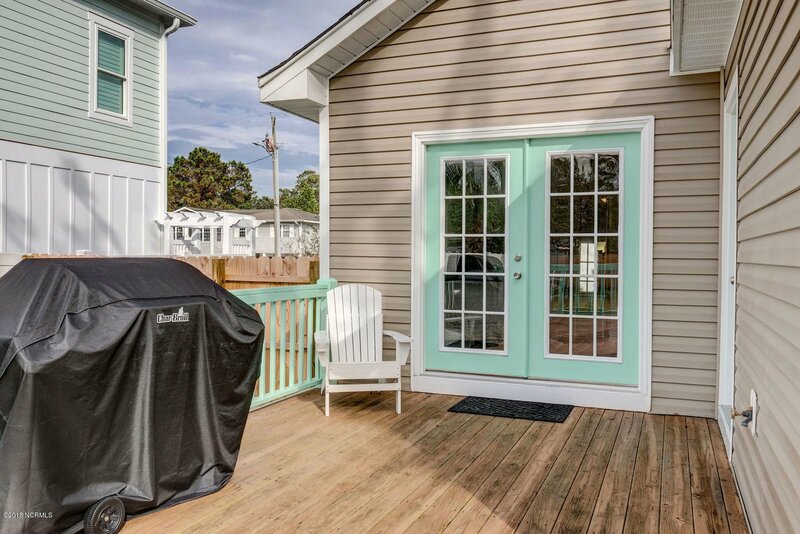 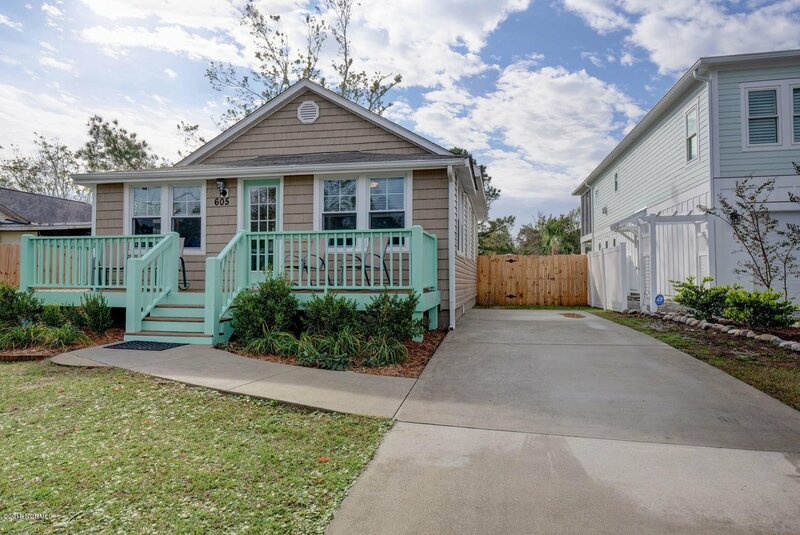 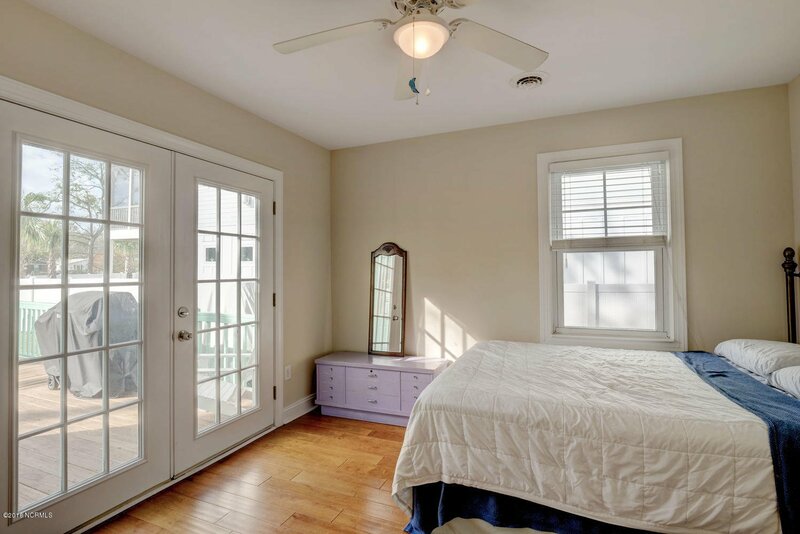 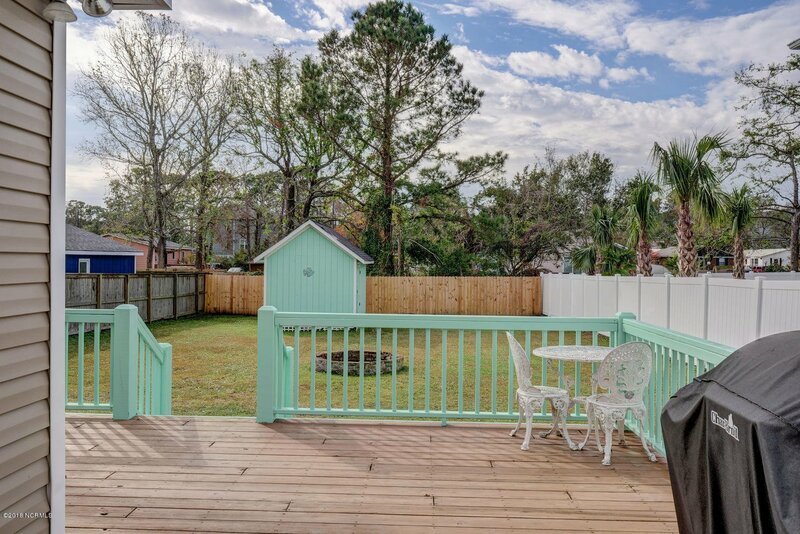 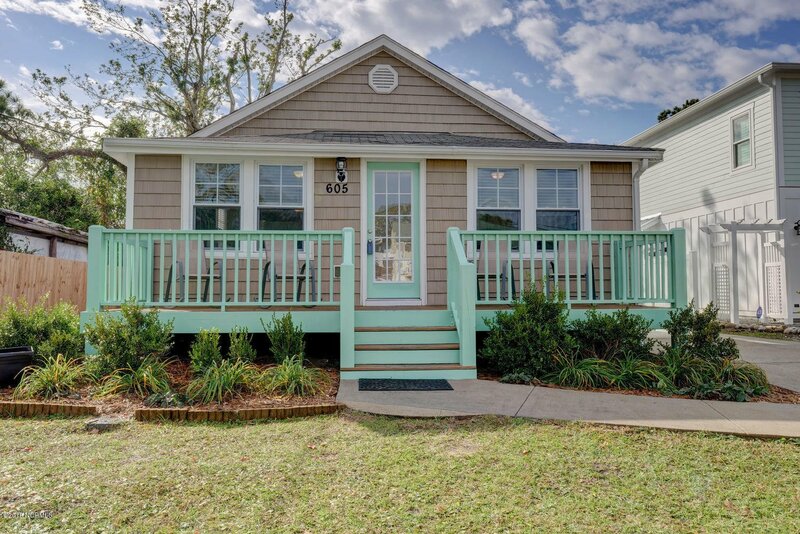 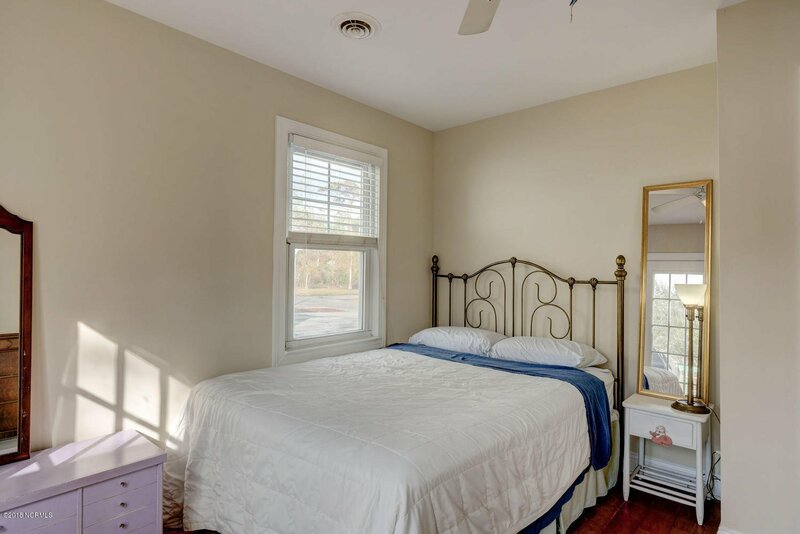 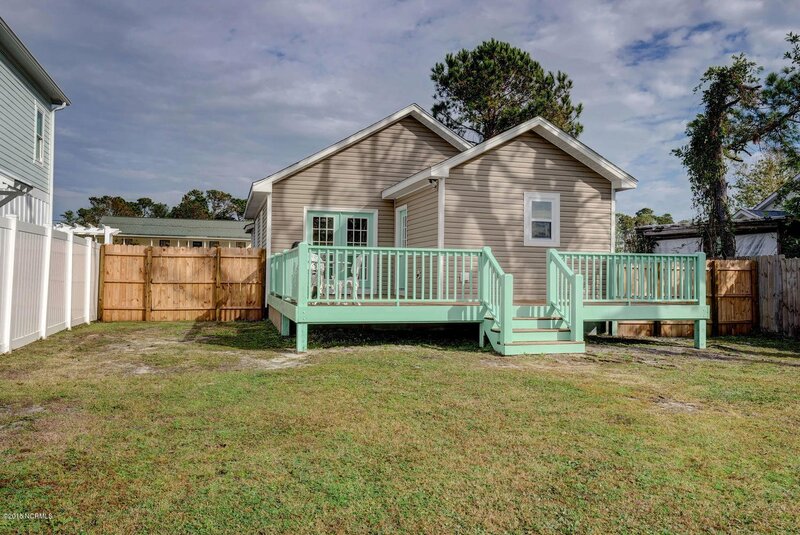 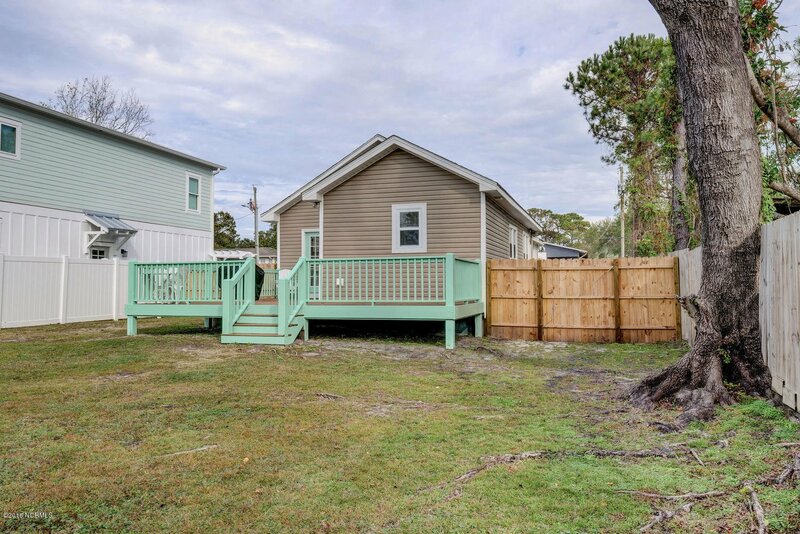 Nestled on an oversized lot you will find the most charming little cottage that will soon become your beach life retreat. 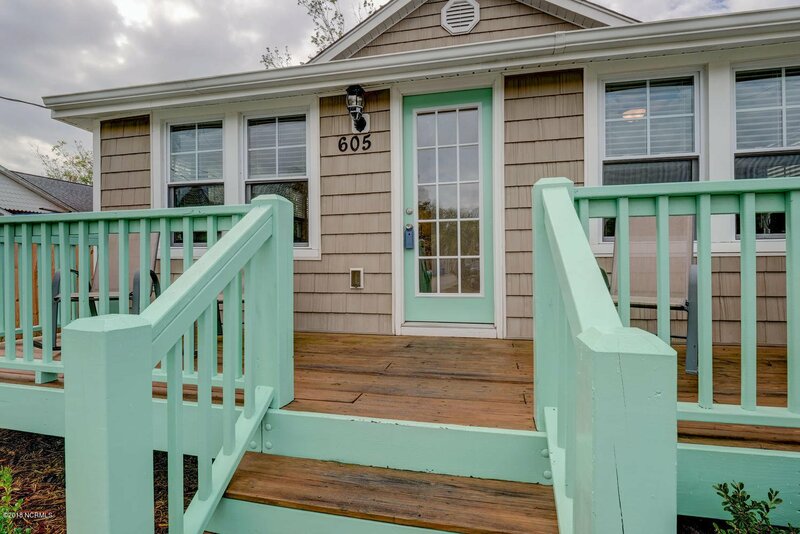 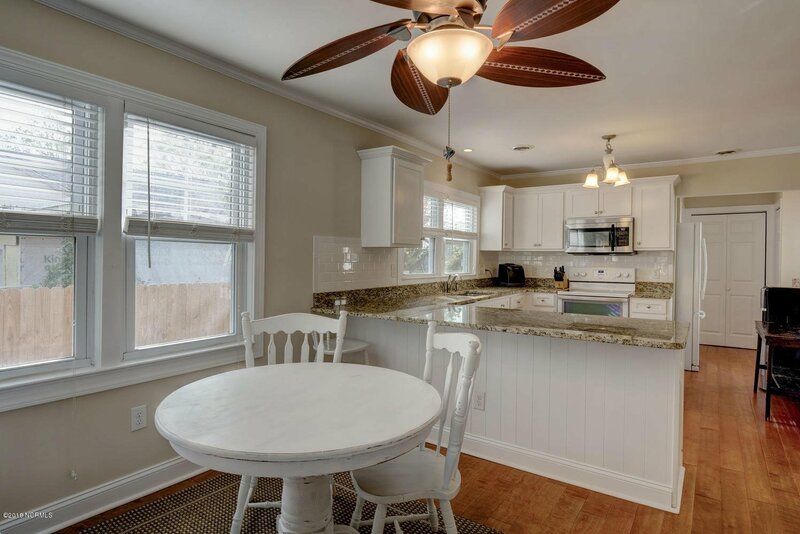 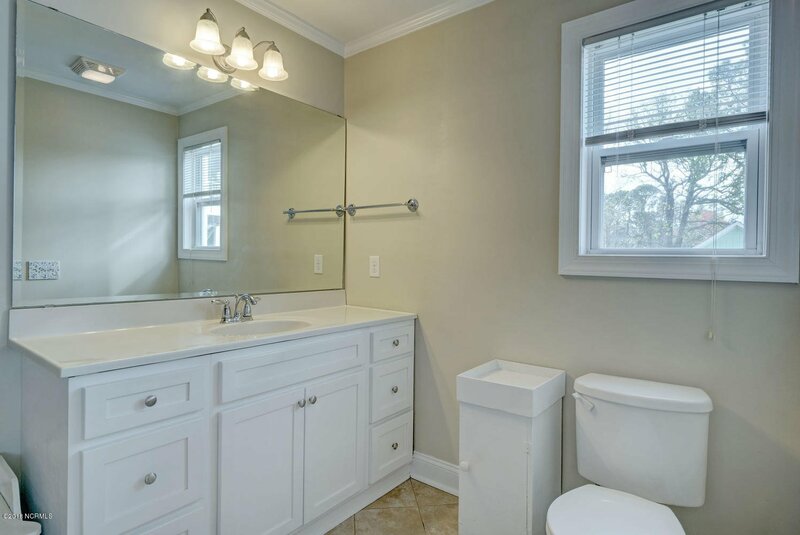 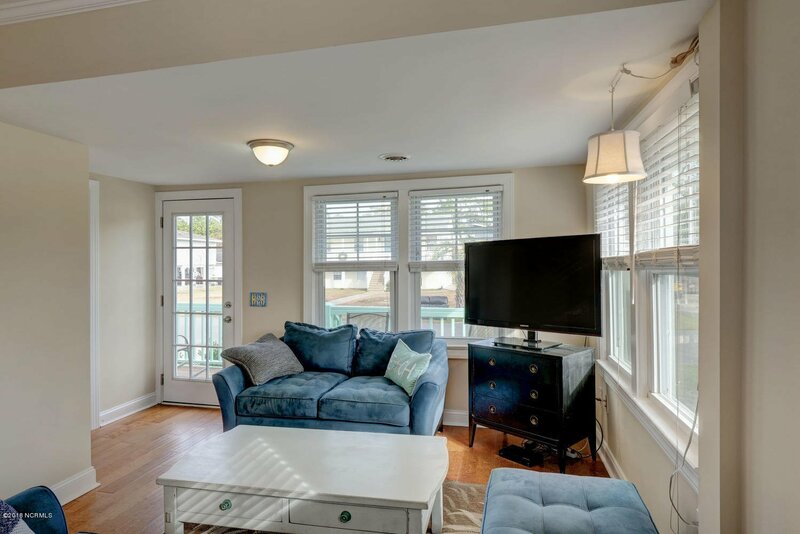 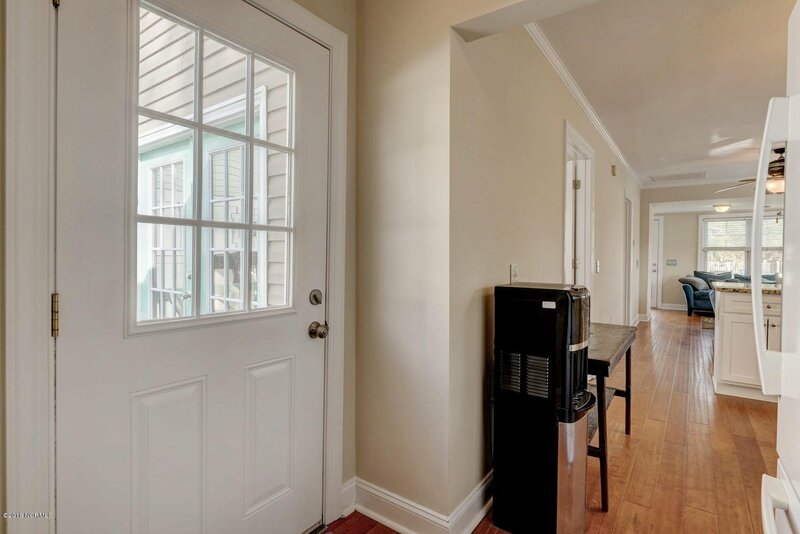 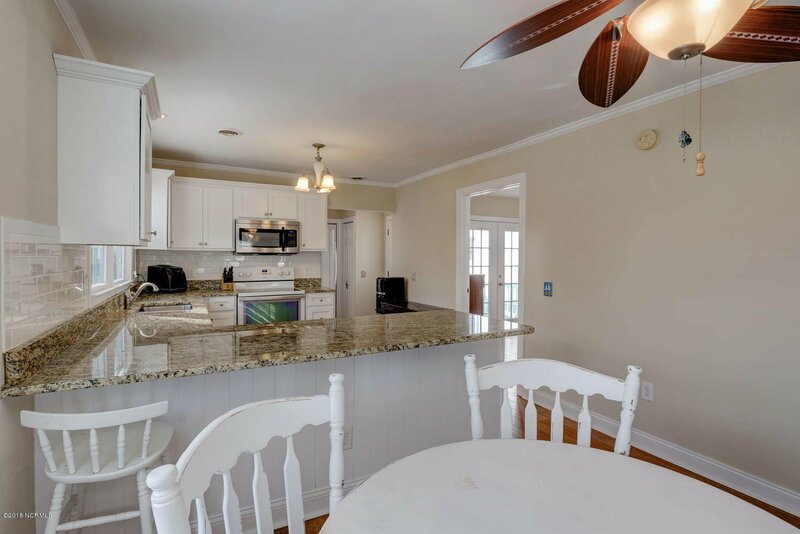 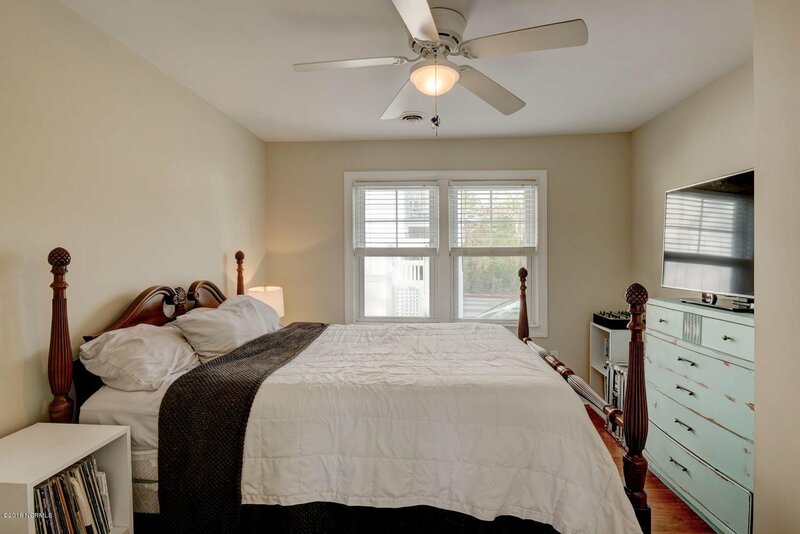 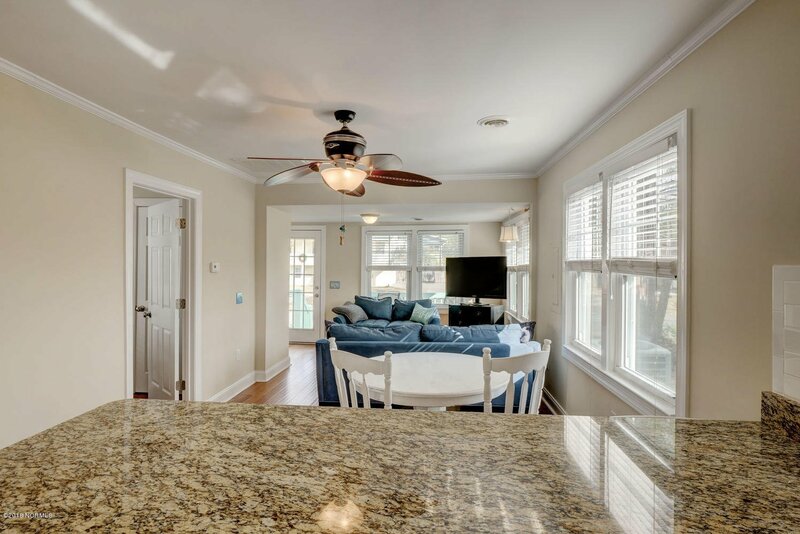 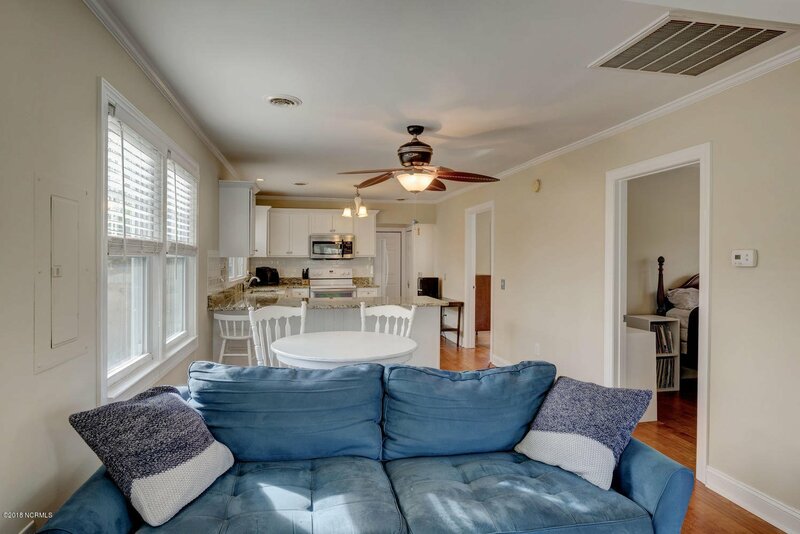 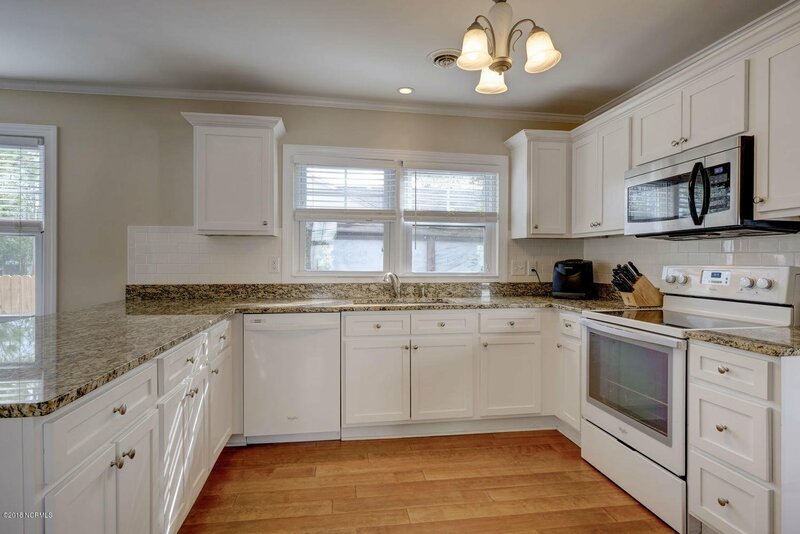 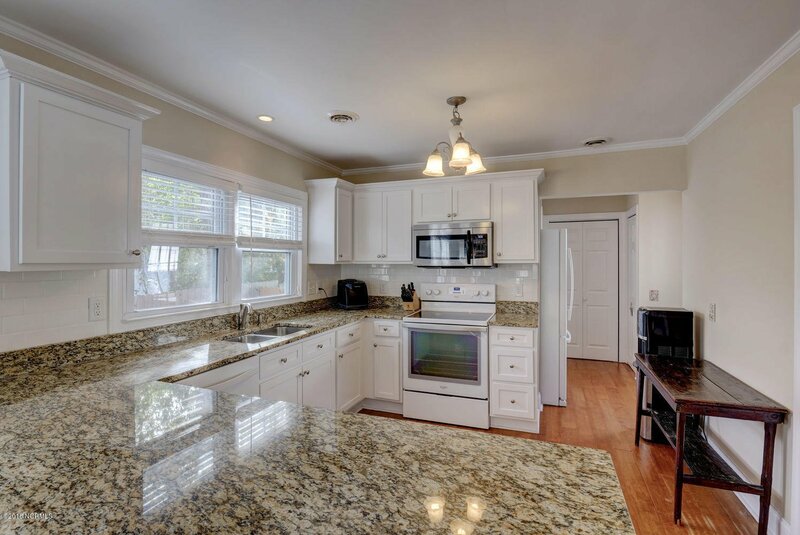 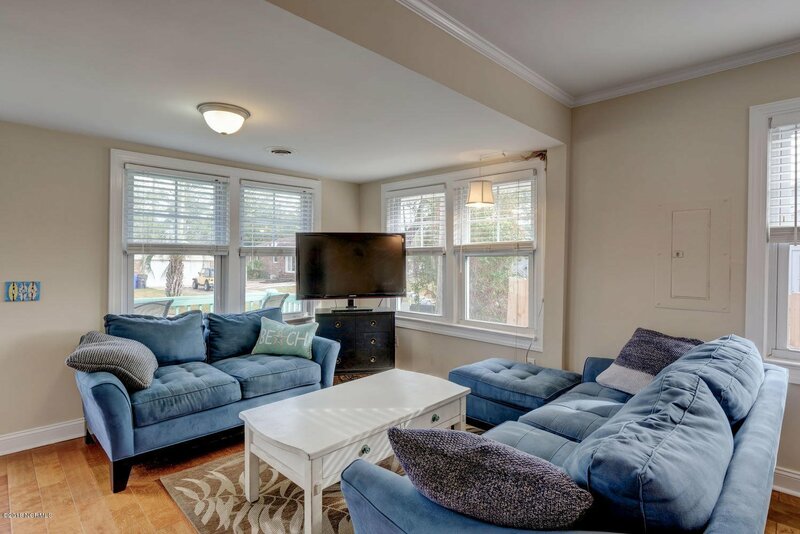 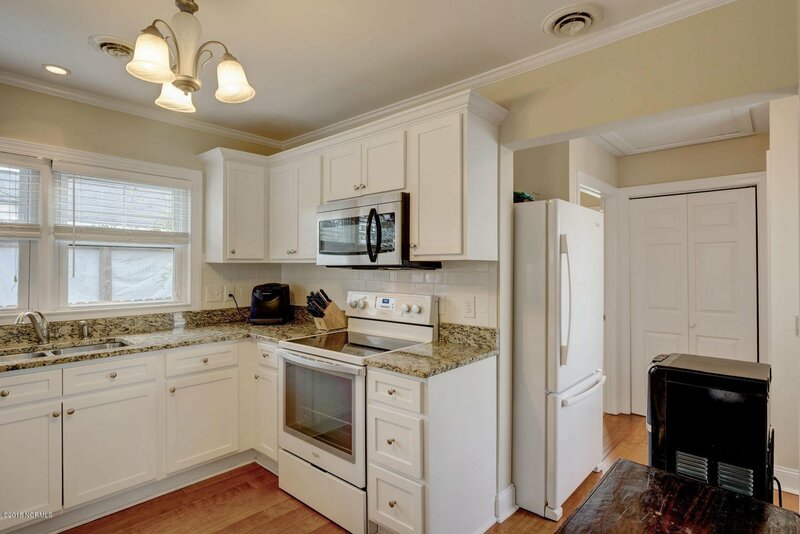 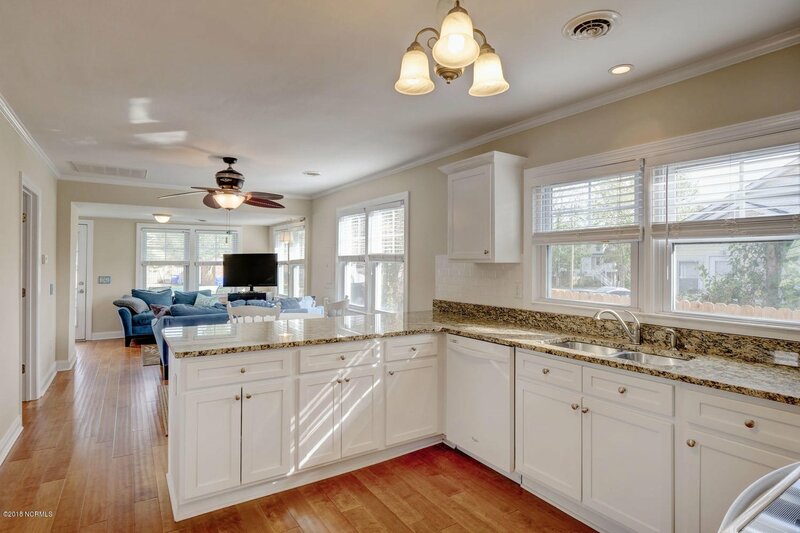 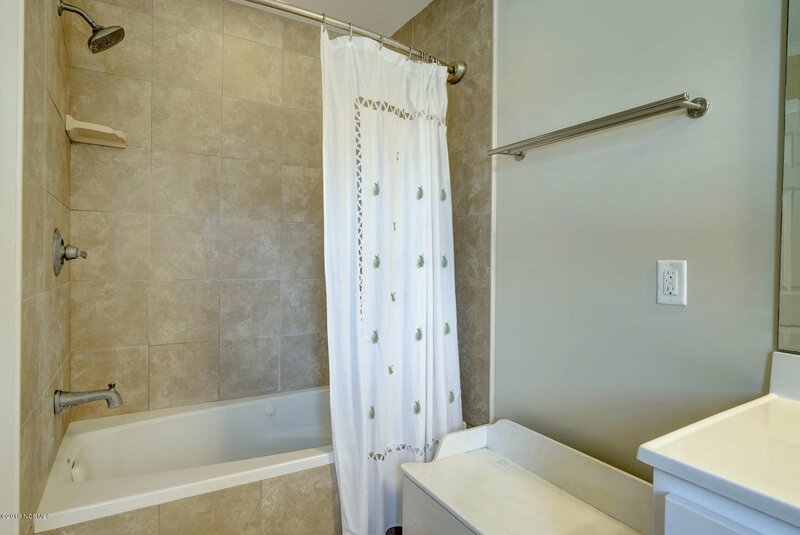 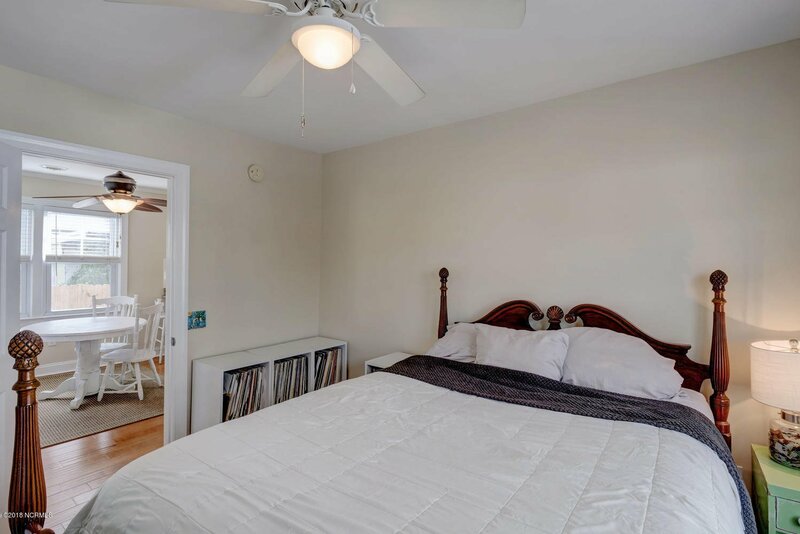 This lovely 3 Bedroom & 1 Bath home has everything you need to live a charmed life. 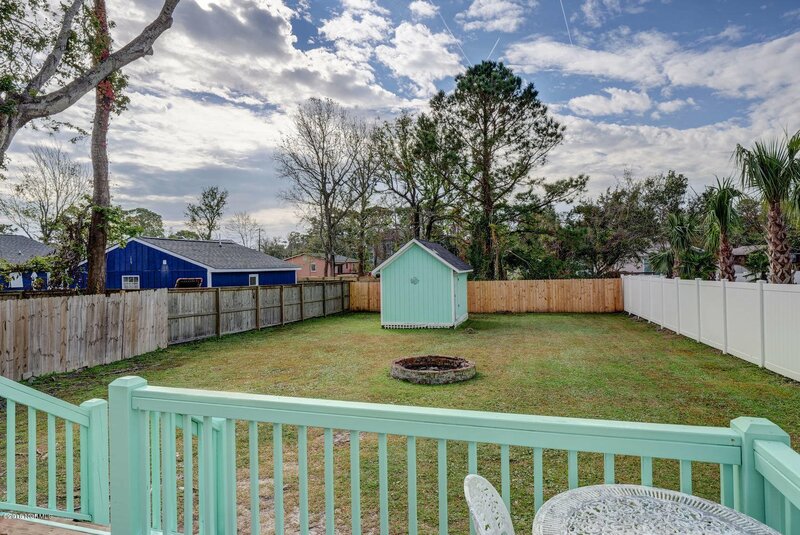 A new roof will be installed on 12/27/18 as an added bonus. 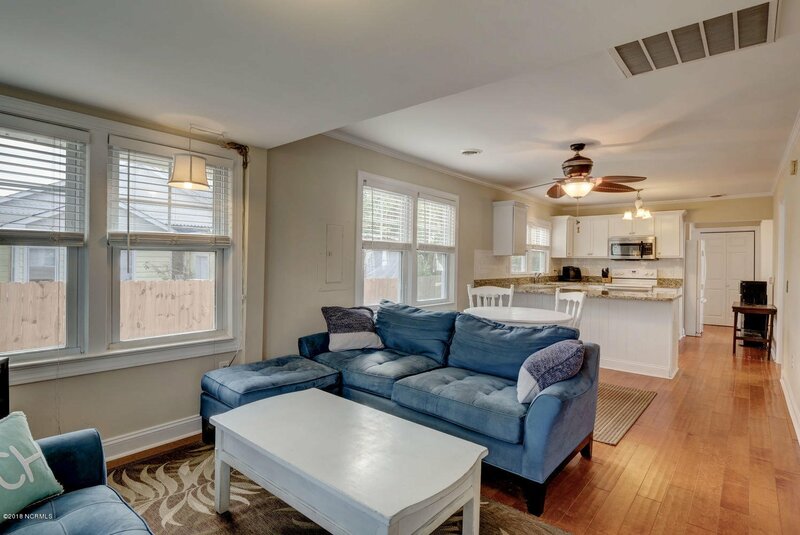 Freshly painted inside, a new vapor barrier in the crawlspace & all new appliances make this home low maintenance & ready for an easy move-in. 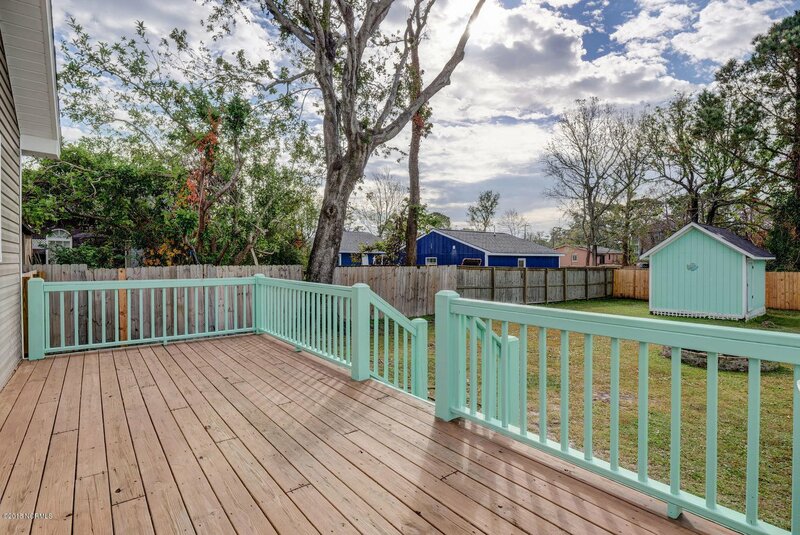 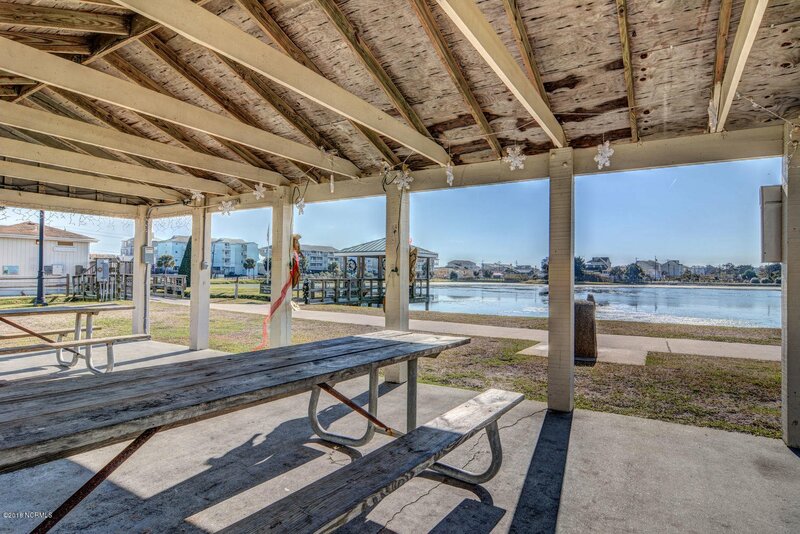 Relax out back with an oversized deck & fire pit for all your outdoor gatherings & BBQ's. 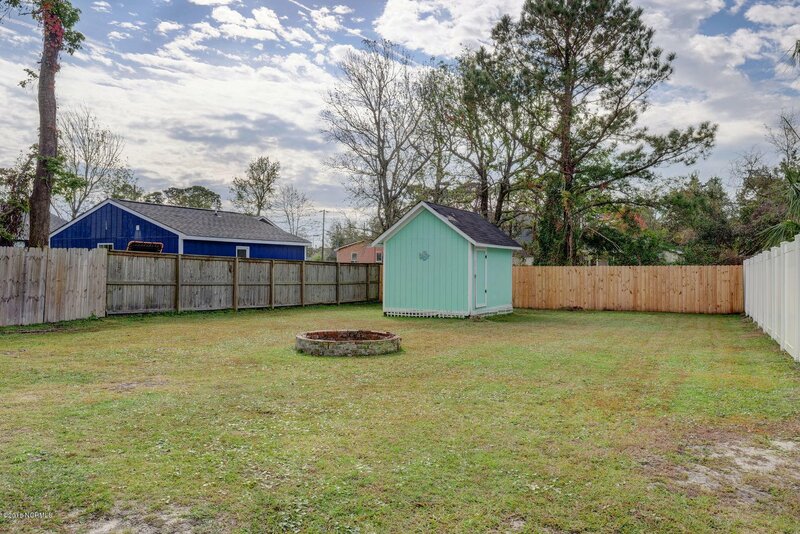 In addition, you will find a sizable shed in the backyard for storing many of your beach toys & yard equipment. 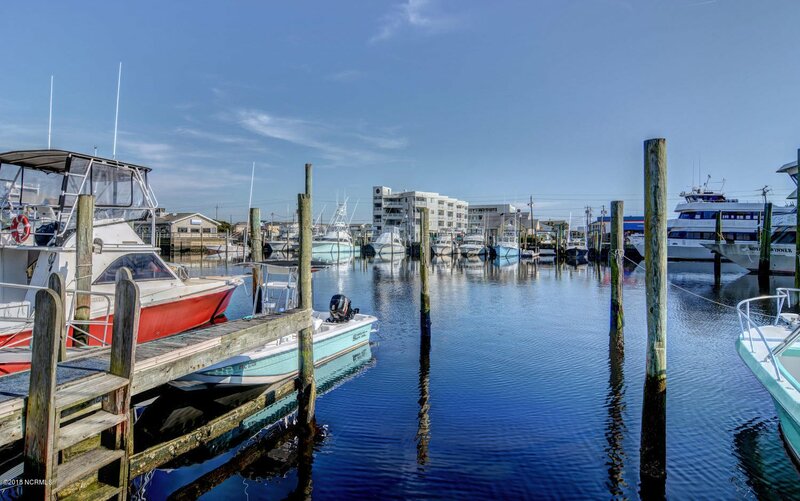 The ocean is calling you to start living the salt life. 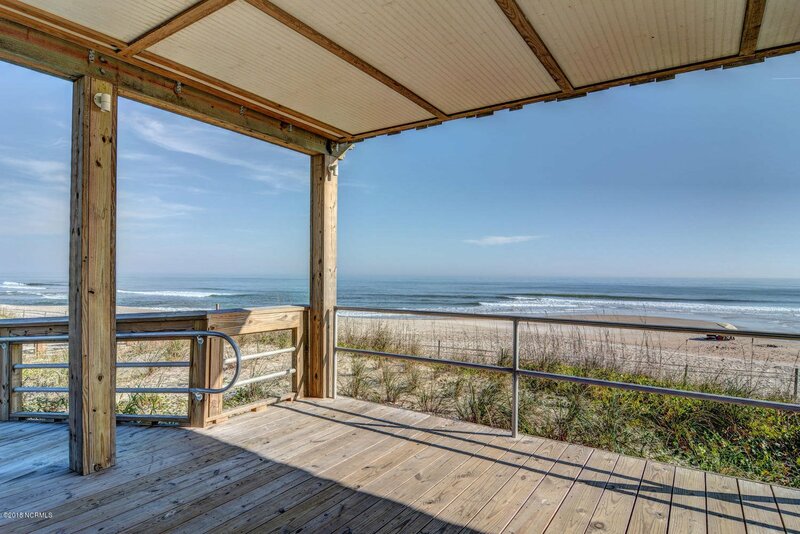 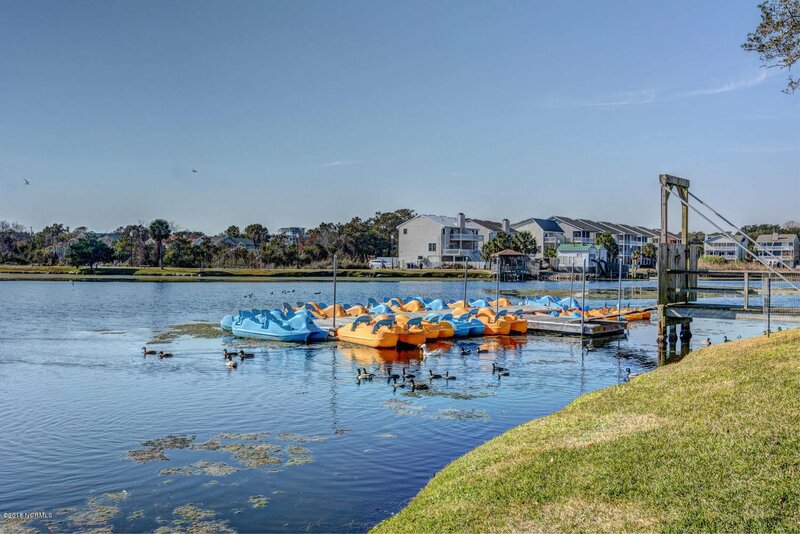 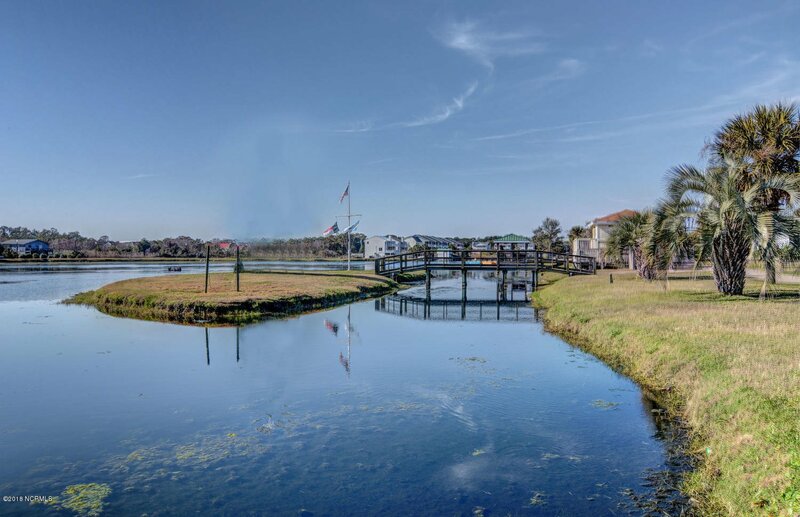 Listing courtesy of Intracoastal Realty Corp. 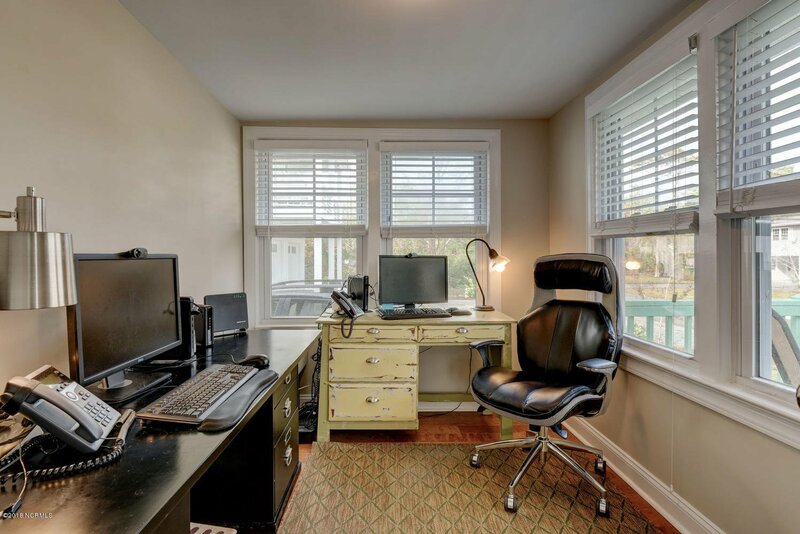 Selling Office: Coldwell Banker Sea Coast Advantage-Midtown.